3. 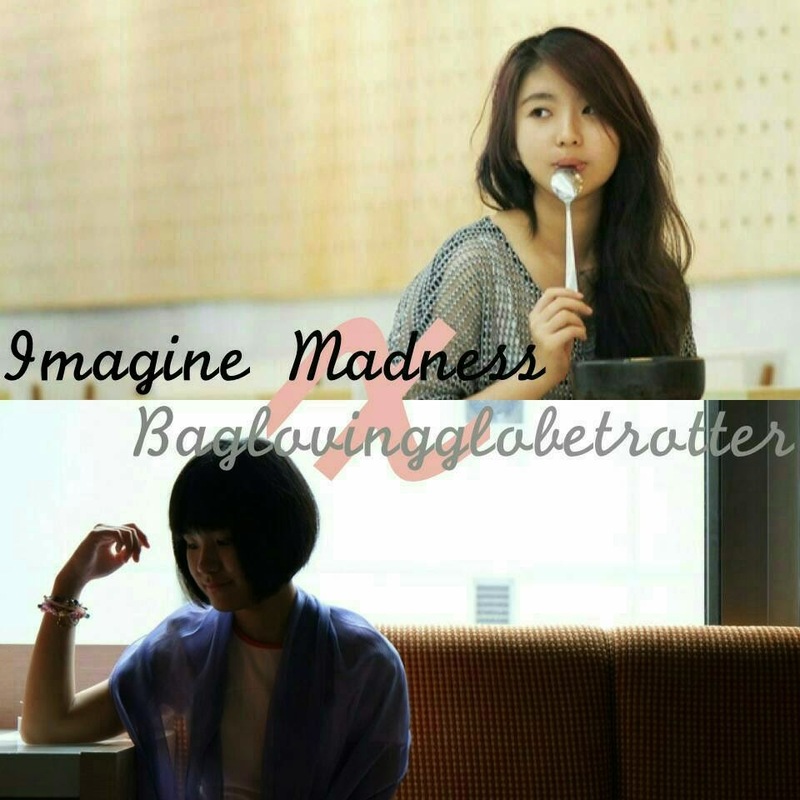 Post on your instagram account this picture (above) or you can regram from our instagram account, hashtag #imaginemadnessxbaglovingglobetrotter and mention us. Post as many as you’d like until the 31th of January 2015 12:00 am. Winner will be announced on February the 5th 2015 20.00 pm. 4. Comment below your post why we should choose YOU. Top best reasons then will be randomized using a random number generator software. Giveaway is open to readers 17 years or older with Indonesia shipping address only. Winner is generated via random number generator software (we use SPSS) and will be announced on our instagram. 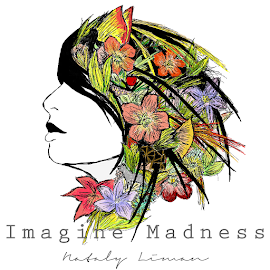 Winner will be notified by email within 5 days after the entry deadline. Winner must respond within 5 days (or until February 10th 2015) or the prize will be forfeited and new winner will be chosen. Participation in the giveaway constitutes participant's full and unconditional agreement to and acceptance of these Official Rules and the decision made is final and binding. 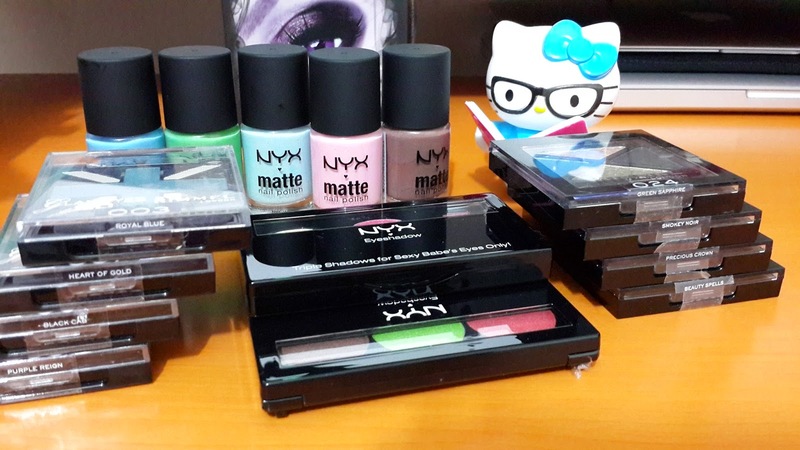 You should choose me because I am now learning to be makeup artist and still building my makeup collection. The eyeshadows are colorful. 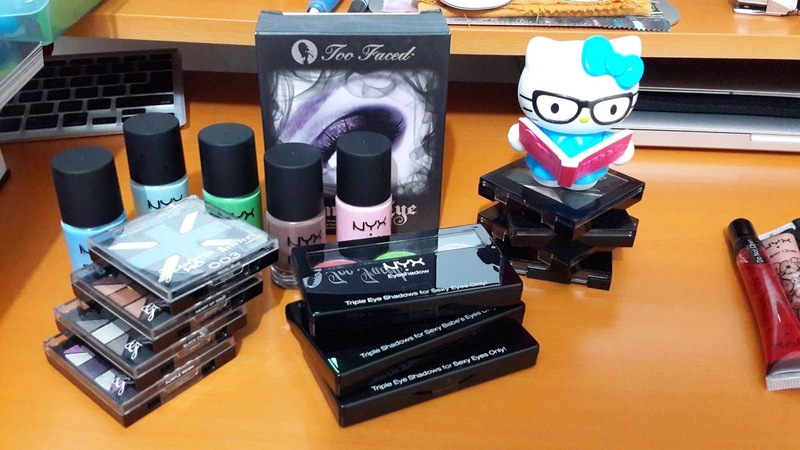 I really want to try NYX and Too faced cause many people said they are good. 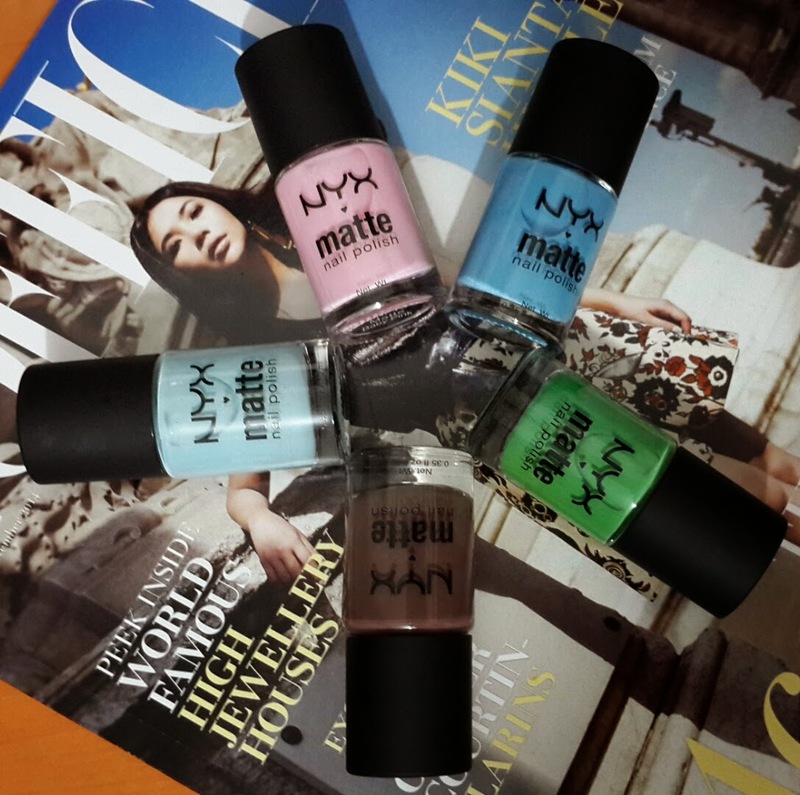 Matte nail polish nya juga kece. 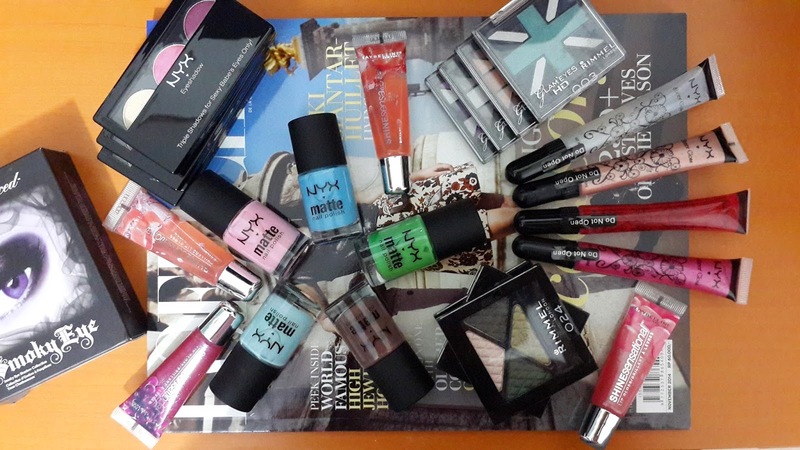 You should choose me because I love cosmetics very much and I love to do product review.